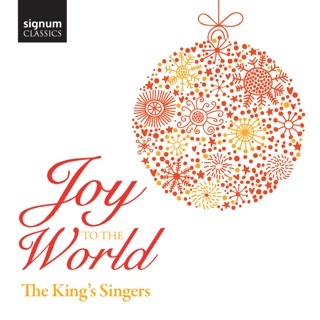 The world’s most famous male choral ensemble celebrates its 50th anniversary with a stunningly recorded collection of glorious secular, close-harmony, and spiritual music. 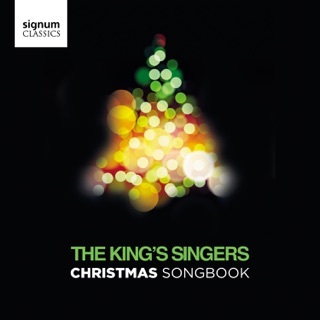 Including some brilliant new commissions from Bob Chilcott, John Rutter, and Toby Young, the range of music, inspired by past King’s Singers albums and concerts, takes in everything from medieval France, William Byrd, Schubert, and Saint-Saëns, to arrangement of hits by The Beatles, U2, Paul Simon, and Billy Joel. Their vocal blend is as smooth and pure as ever. Magical. 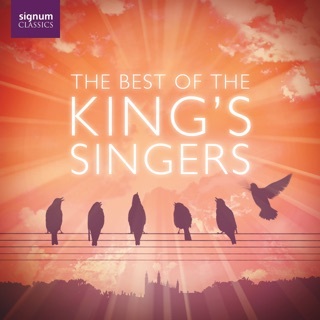 The King's Singers have outdone themselves with this superb new release. 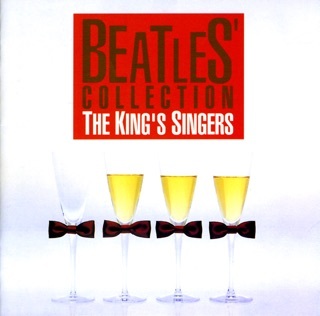 The 60 song collection is representative of the group’s diverse repertoire and a testiment to their 50 year history. The recording itself is of pristine quality, capturing the many nuances of acapella performance. 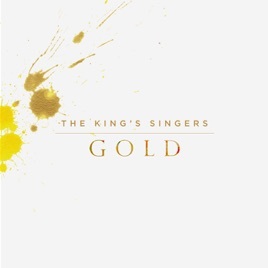 Gold is a must have for any King's Singers fan or lover of vocal music! 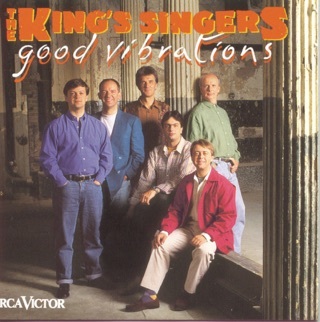 If you’re a purist fan of acapella music, you really should know the King’s Singers already, but if you’re new to their music this is a great place to start. I’ve had albums of theirs for decade and am a bit of a singer myself, but this is knocking my socks off! It feels like a live recording and that’s a good thing - great variety of styles and beautiful sounds.